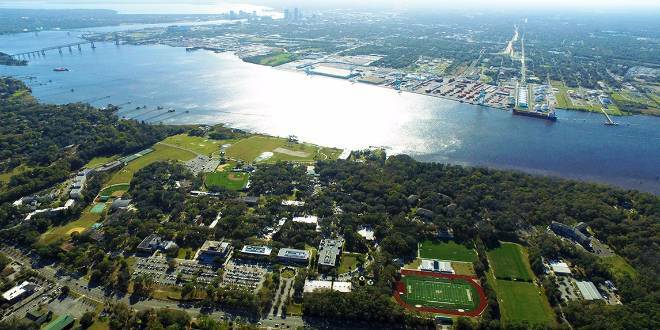 Office of Admissions | Jacksonville University in Jacksonville, Fla.
We are so excited that you have taken the first step toward becoming a Dolphin. We look forward to working w​​ith you throughout the Admissions process. Please contact us if you have any questions.